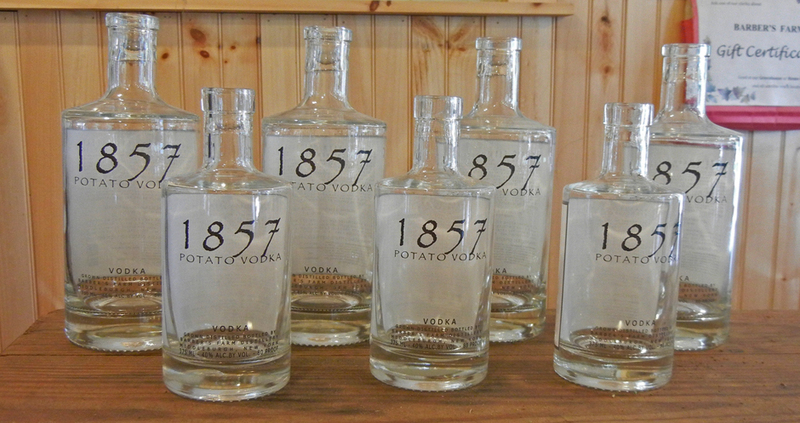 Country Views magazine takes a peek inside Barber’s Farm’s new distillery, 1857 Spirits, which expects to bottle its first potato vodka in Middleburgh any minute now. Civil Eats takes an in-depth look at New York State’s growing hops industry. Upstate Dispatch sits in on the first honey harvest at Fleischmann’s Chasing Honey Farm. Got apples? The Hubbell Family Farm in Margaretville will be happy to press them into cider for you for a mere $6/bushel. A minimum of five bushels and an appointment are required. Details on the farm’s Facebook page. Fresh off a Wall Street Journal video, Delaware County’s Handsome Brook Farm is featured in mens’ guide The Manual, including a favorite flan recipe.